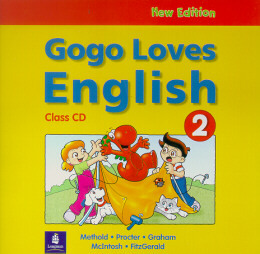 New Gogo Loves English - Is a six-level, fully updated, colorful and exciting series. As fresh and gently paced as the original edition, it continues to be set in the fantasy world of the mischievous and magical. Gogo and his friends that so manystudents and teachers love.